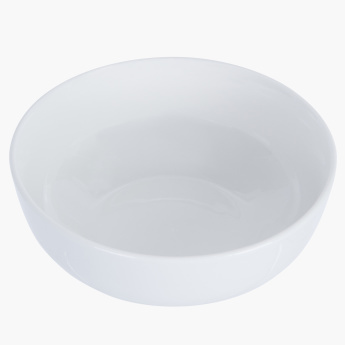 Flaunting a charming shape, this vegetable bowl is a great choice to enjoy delicacies. This bowl can be used in the microwave as well as in the freezer. 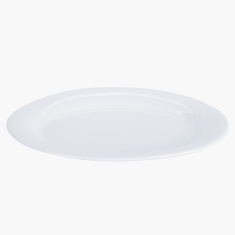 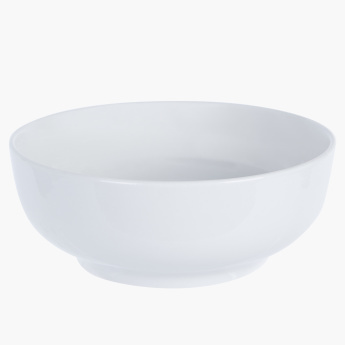 This round bowl can be cleaned either with the help of a dishwasher or by hand.